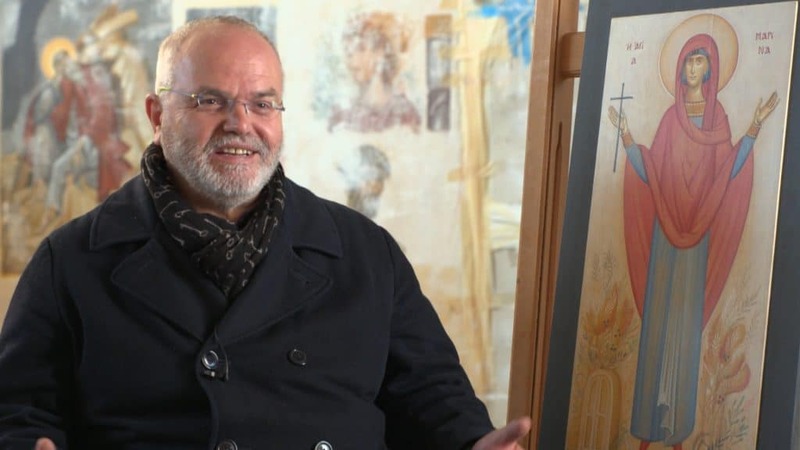 Here at State of the Arts, we go “on location with the most creative people in New Jersey.” Recently, however, we went to Athens, Greece to meet Byzantine iconographer and artist George Kordis. George created the large wall painting in the Constantelos Hellenic Collection and Reading Room at the Bjork Library at Stockton University in Galloway, New Jersey. George Kordis is a master painter and iconographer in the Byzantine tradition. He mixes his own egg tempera paints from egg yolk, a bit of egg white, essential oil, and white wine or vinegar. 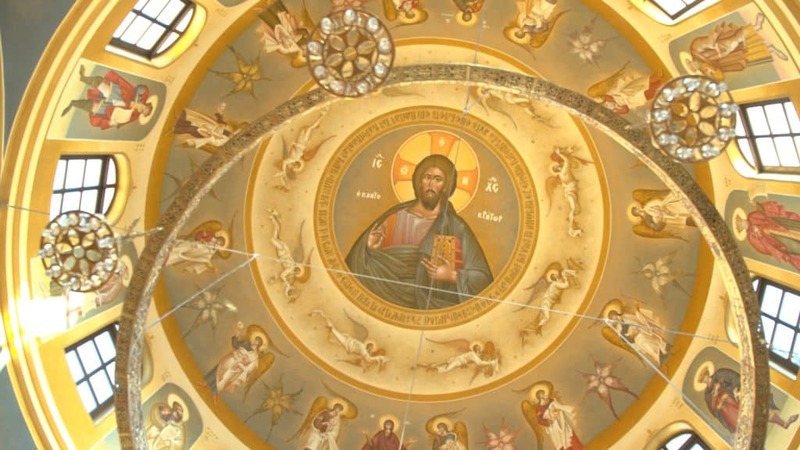 For over 40 years, he has created sacred paintings, often right on the walls of Greek Orthodox churches. He also teaches Byzantine art. It’s a style rooted in a religious tradition reaching back to at least the 14th and 15th centuries. George also creates secular works, based on stories from myth and other Greek themes. Stockton University has a renowned Greek studies program. One of its early founders was Demetrios J. Constantelos (1927-2017), Distinguished Professor of History and Religious Studies, Emeritus. 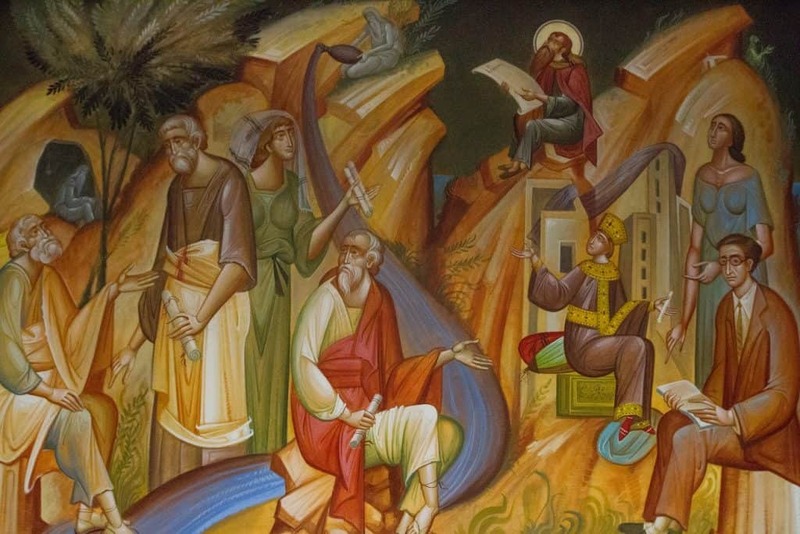 The mural by George Kordis in the Constantelos Hellenic Reading Room honors his legacy. It features Greek figures from ancient to modern times, posed alongside a river flowing from Mount Olympus. 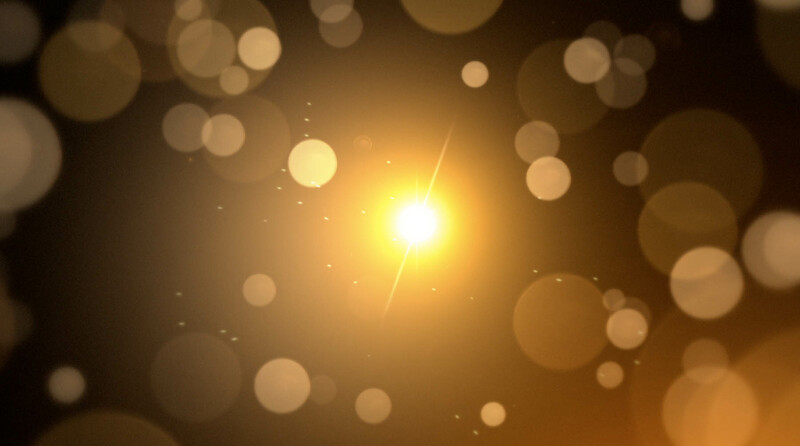 The water of tradition and knowledge connects past and present: from the ancient philosophers Socrates and Plato, through the important Greek Orthodox leader Saint Basil, to the 20th century artists, singer Maria Callas and poet C.P. Cavafy. So how did we swing this international story? 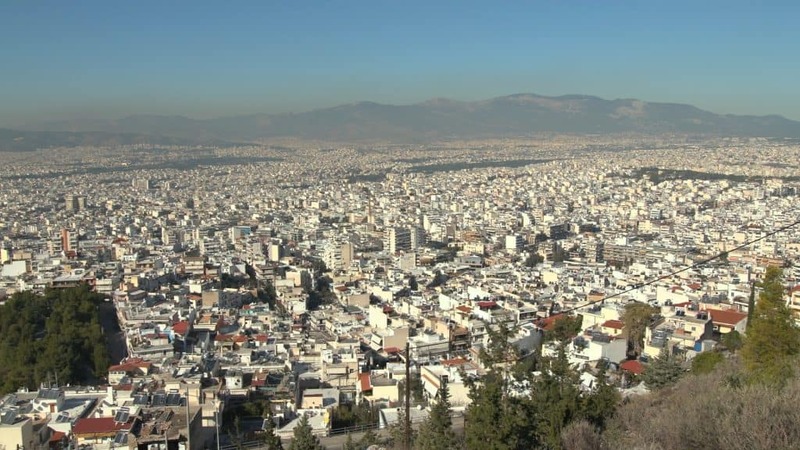 Last November, Stockton’s Dean of Arts and Humanities Lisa Honaker was in Greece to attend a conference, and Stockton’s Associate Director of Research and Sponsored Projects Pantelia Bairaktaris was in her native Greece on a family trip. As members of the State of the Arts advisory team, they took on the role of producers for this story! With an Athens-based camera crew, Lisa and Pantelia visited George in his studio, where he gave a demonstration and told them more about his art. That same day, they went on a field trip to Panagia Phaneromeni, an Orthodox church built in 2010 in Vouliagmeni, a seaside suburb of Athens. George Kordis created the extensive wall murals for this modern Byzantine church over a period of two years. They are truly the work of a modern master. Finally, State of the Arts went with our New Jersey-based crew to see the mural in Stockton University’s Constantelos Reading Room. While there, we met Tom Papademetriou, Professor of History and the Executive Director of the Interdisciplinary Center for Hellenic Studies, and Amy Papalexandrou, Assistant Professor of Art History. 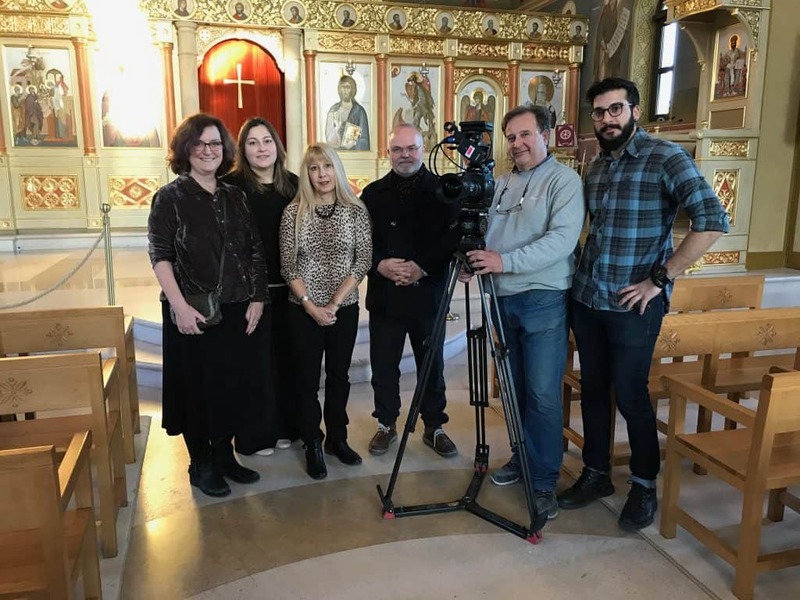 A Byzantine Artist is featured on the State of the Arts episode premiering Sunday, May 27, 2018 on WHYY at 11 am and on NJTV at 8 pm. Shortly afterwards, we’ll have a link to it here.